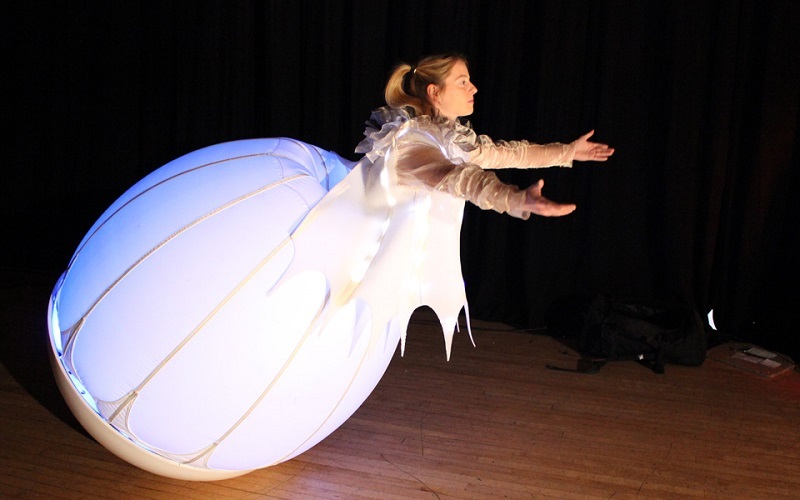 Rollerspheres are rocking, rolling and glowing. 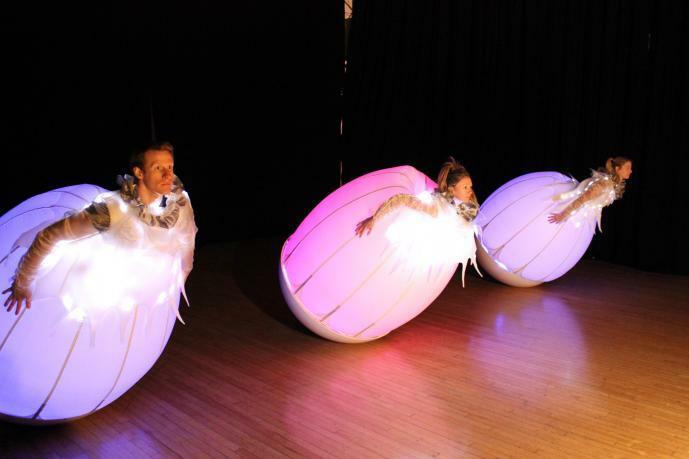 Moving in unison and glowing internally, These corporate entertainers is an extraordinary sight which will have your guests mesmerised. 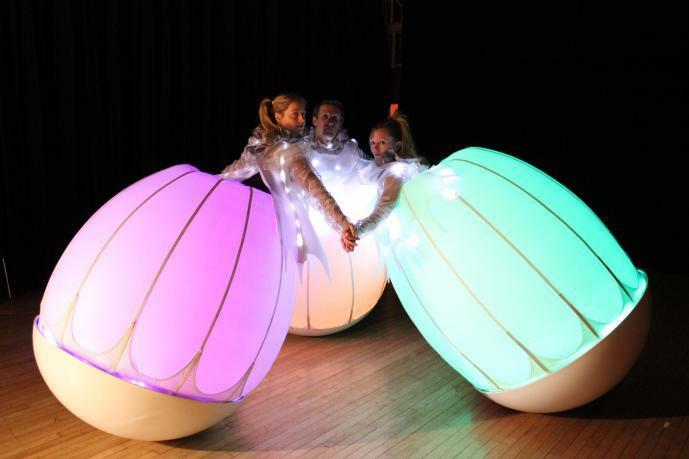 These unique performers are great for corporate entertainment, club nights and private parties. 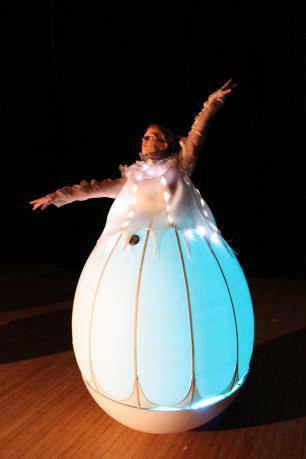 Using a costume which is mostly air-filled and light, but water-filled and heavy at the base, the Rollerspheres move in a very elegant and fascinating way.